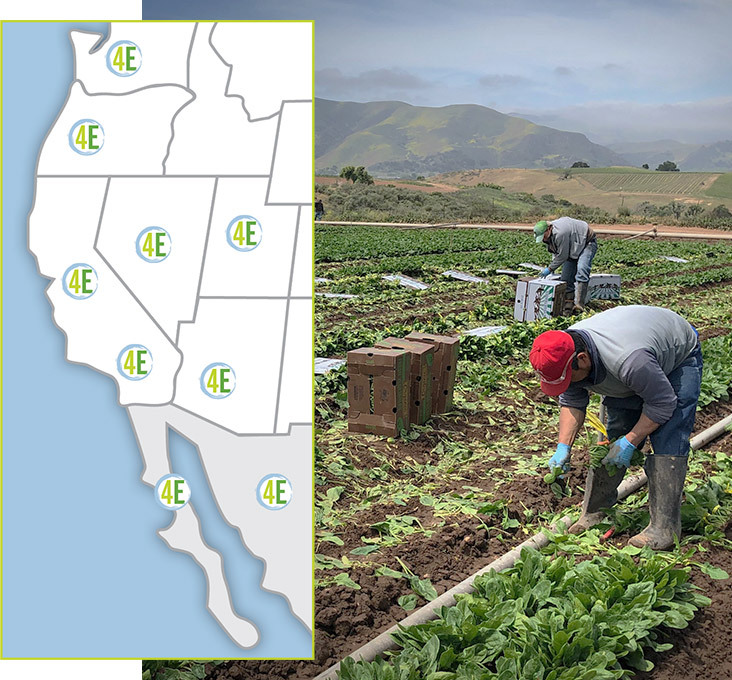 4Earth Farms and its growing partners currently cultivate more than 2,000 acres in Baja Mexico, mainland Mexico, Northern California, Central California, Oregon, Utah, and Texas. 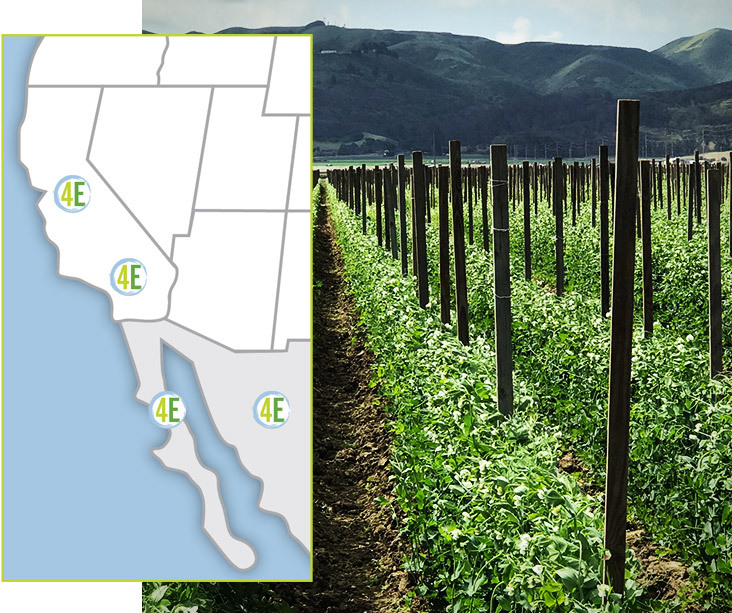 We have grower relationships all around the globe including Chile, Taiwan, Thailand, China, Costa Rica, Honduras, Holland, Peru, and South Africa. 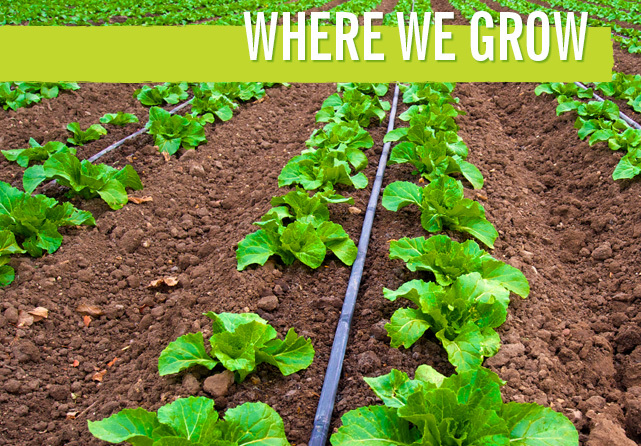 Our ability to supply the highest quality organic produce year-round is due to our ability to grow in so many diverse regions. This strategy allows us to have supply options when weather, bug pressure, or gaps come into play. No matter which region we draw from, each meet or exceed all USDA and QAI guidelines for food safety and organic growing practices.